Indonesia is suspending an internship program that sends students to Taiwan. 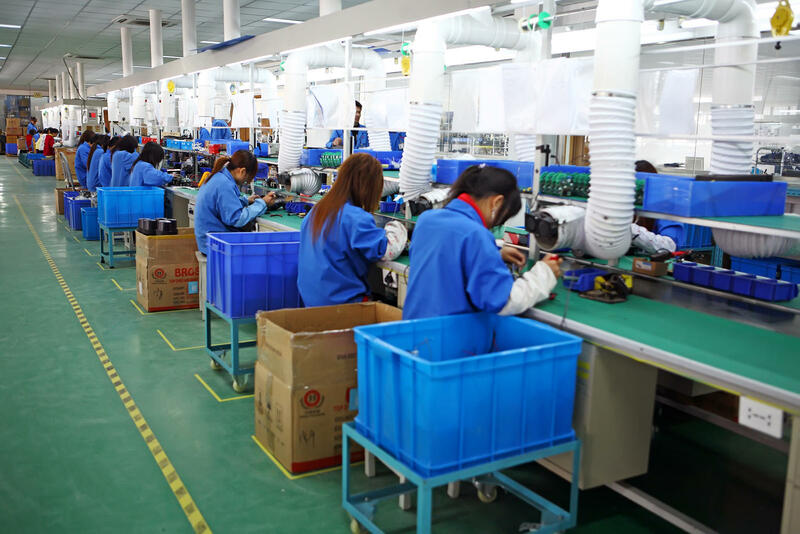 Reports this week in Taiwanese media say that instead of gaining experience and insight into cutting edge technology, several hundred Indonesian students have been forced to work in factories. A Taiwanese legislator says that in one case, students were only allowed to go to class two days a week and had to work four days a week — packing thousands of contact lenses in 10-hour factory shifts. Furthermore, the legislator says the students were fed pork chops — even though most of them were Muslim. Indonesian students take part in internship programs connected with eight different universities in Taiwan. The Indonesia Trade and Economic Chamber in Taipei says each program has different conditions. In all, about 6,000 Indonesian students study in Taiwan, and about a thousand of them take part in internships. 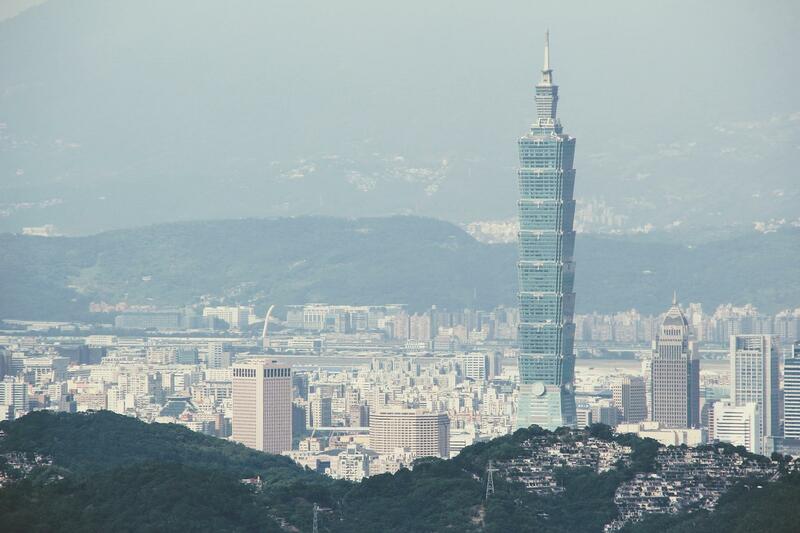 Taiwan is increasing its program of internships for international students not only with Indonesia, but also with other Asian neighbors — so any allegations of abuse tend to get media coverage in the rest of the region. Between Christmas, New Years and other year-end holidays, this is a season of gift-giving. But in South Korea, a recent series of gifts involving the army has resulted in some apologies.